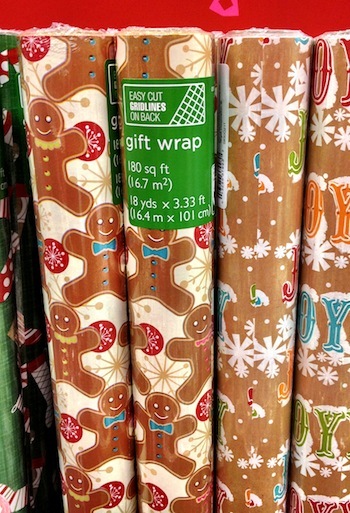 We were at Cost Plus/World Market the other day and came across this Gingerbread wrapping paper. 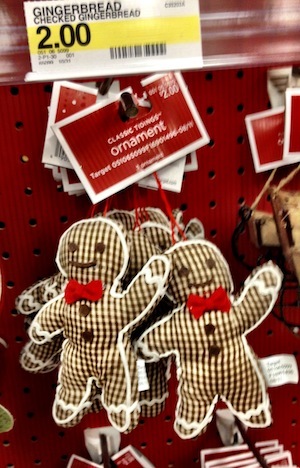 I have been searching for Gingerbread wrapping for many years and just found this! 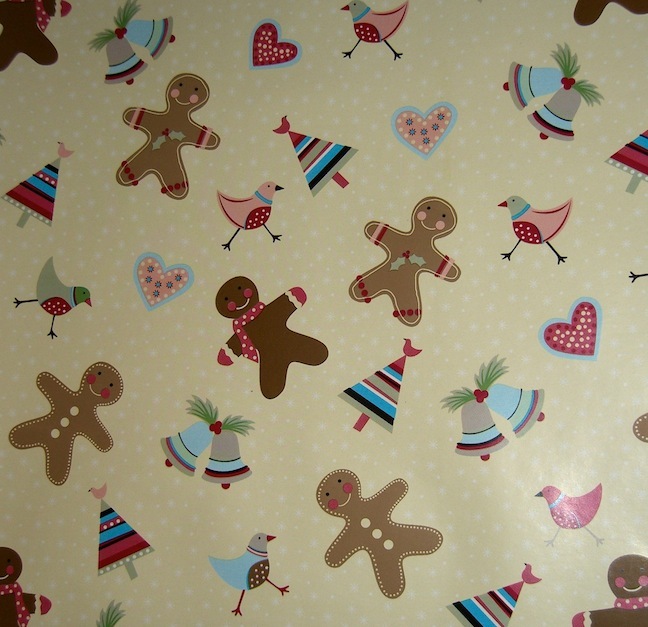 Gingerbread Wrapping Paper is part of the “Holiday Passport” collection. $4.99, 30 inches x 6 feet a roll. Super cute and sweet this is! Collection includes gift tags, tissue paper, gift bags, and Gingerbread bows.